What are user generated reviews? As a restaurateur you’ve probably got mixed feelings about reviews. Delighted when someone says they had a great meal, and rightly raging when one says “couldn’t get a table. Don’t even wanna go now.” (So you didn’t even eat anything “Jim from Staines”??) With 54% of restaurant visits now made after reading good online ratings, user reviews are not something we’re getting away from soon. User generated reviews are different from articles in magazines or newspapers, where a professional foodie comments on your grub. They’re from people who have actually visited your restaurant* (*more on that later) and want to tell others about it online. But there are many issues with these reviews. Influential chef, Gary Usher, has been particularly vocal on the issue, calling out Tripadvisor users in particular. 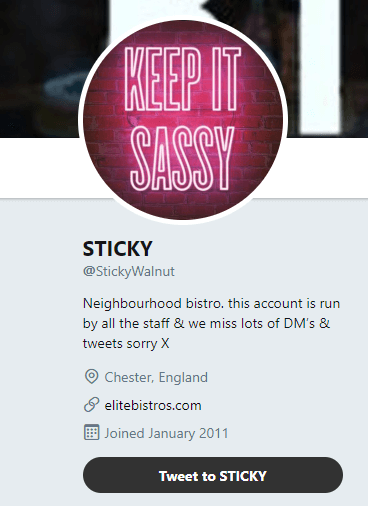 He has posted on Twitter that he hates Tripadvisor, would remove his venues from it if possible, and that it’s everything wrong with restaurant marketing today. And that plenty of reviews are malicious and fake. The more reviews you have the better. Think of it this way: if you have just ten reviews and three are lower than average, that doesn’t look great. Even if you do get bad reviews, a few in among lots of positive ones is seen as a good thing. Consumers know that not everyone will love a restaurant and bad reviews create better trust that the ratings are genuine. Review your review channels. There may be a few out there that you’re not even aware you’re listed on. 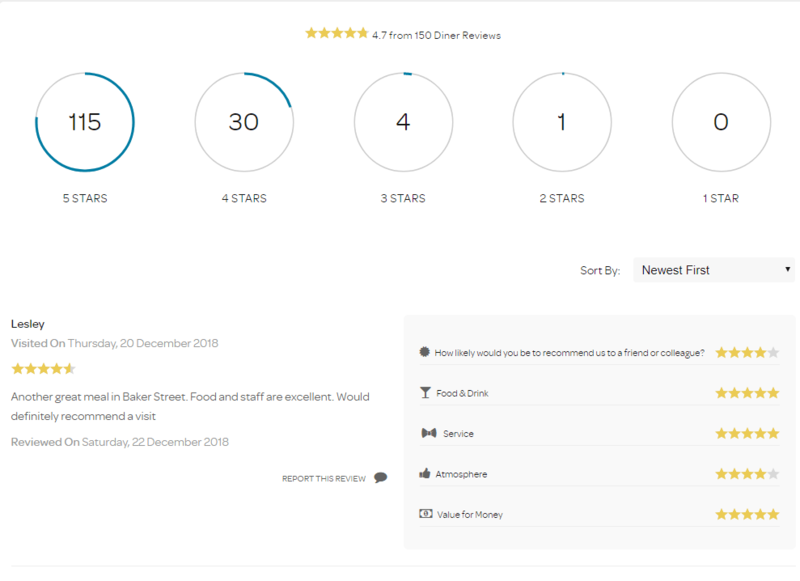 There are many many venues that have “do you own this business?” next to their Tripadvisor page, showing that many restaurateurs haven’t yet claimed this channel. 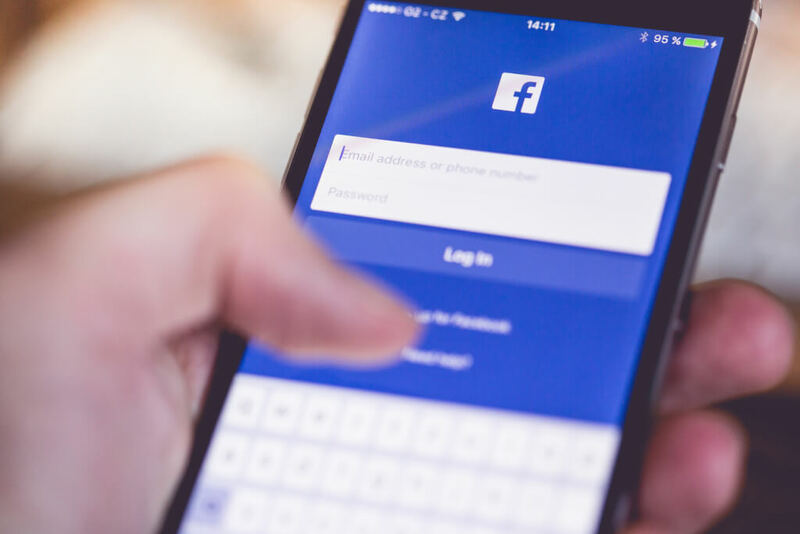 If you’re not in charge of your own page on sites like Facebook, you don’t have the chance to comment on reviews or respond to them in a positive way. As we mentioned before, whether it’s businesses paying to up their ratings or competitors slating other restaurants, fake reviews are rife online. To be honest, there’s not much you can actually do about it on most big sites. 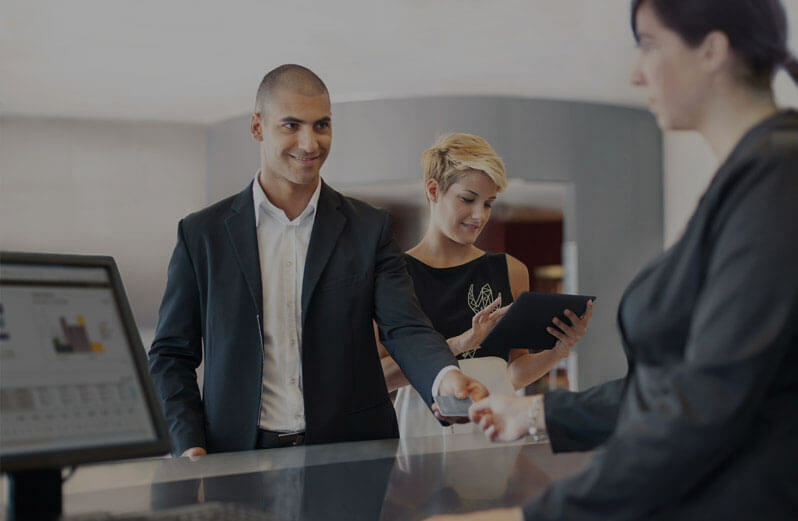 However, with ResDiary, only customers who have made an actual reservation can complete a review. 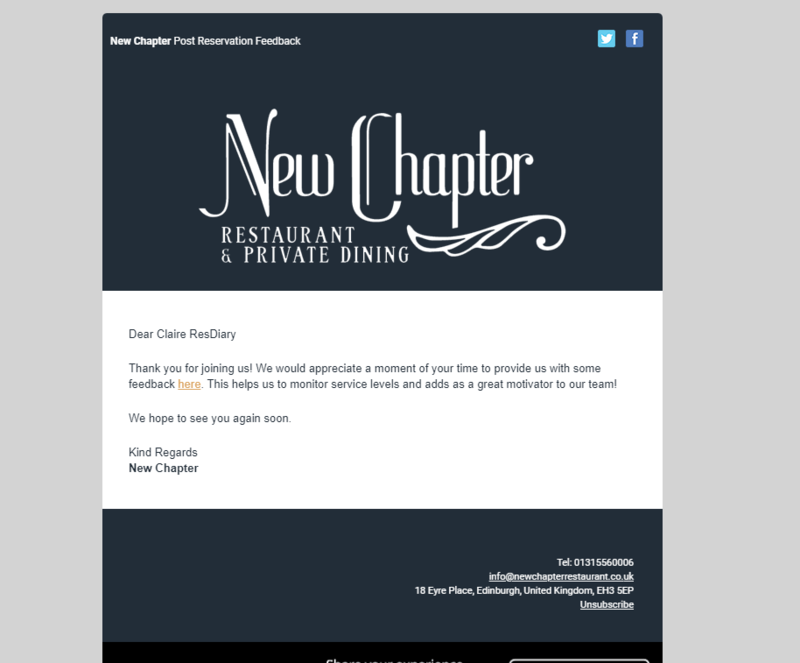 It means that you, and browsers know that they’ve actually visited your restaurant. Sunday Times food writer @TomEats, along with high profile food critics like Jay Rayner, also launched a campaign in 2016 called #noreceiptnoreview. The aim was to disallow people from writing reviews without a receipt, weeding out the fakes. Although it’s taken a bit of a backseat recently, it’s something to think about with your own venue. Make it clear to customers that reviews on Tripadvisor without a receipt could well be fake, and encourage diners to take a pic of their receipt to upload if they plan to write a review. This might seem like a basic point, but it’s amazing how many people don’t respond to reviews. Whether it’s a good or bad opinion, you should always strive to respond in a timely manner. If the customer has given a good review, say thanks; they’re more likely to return. If they have given a bad review, apologise, explain, and promise to do better; they’re much more likely to have a better impression of you than previously. If you don’t shout about yourself, no one else will. So tell the world about your good reviews. Put them on your website, post them on Facebook, rave over them on Insta. 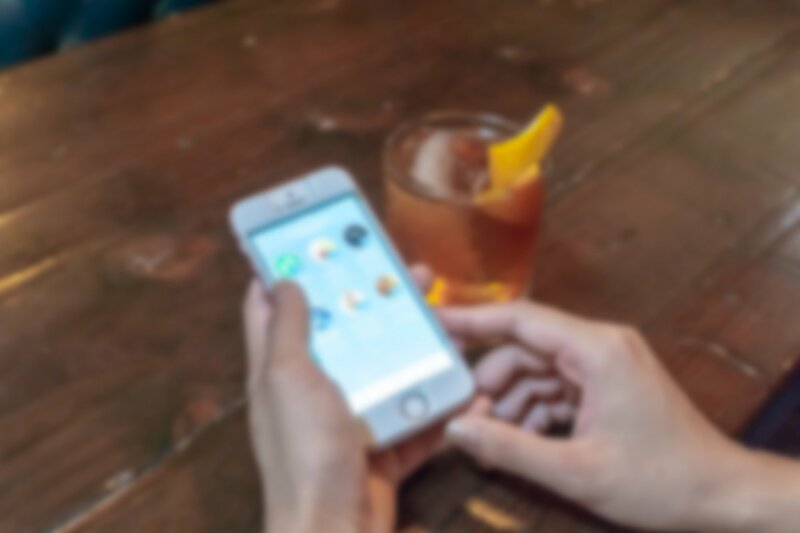 Remember the majority of diners say that online reviews influence their dining decisions, and this is no different if they land on your own pages…. Many systems let you place a direct feed onto the front page of your website. With ResDiary, it’s just a case of placing the reviews widget on your site, and most others aren’t too difficult either. Remember that all of your online reviews don’t have to be user generated. Use your local bloggers and influencers. It can be a bit of a daunting task but it’s always worth reaching out and seeing if any of them would like to come and review your venue. They won’t always guarantee a great review, however, if you truly believe your business is fantastic, your food is tasty, and your service impeccable, what do you have to lose? It’s not for everyone but if you’re happy to cover part of their meal, they’ll usually promote good reviews on their site and social media. 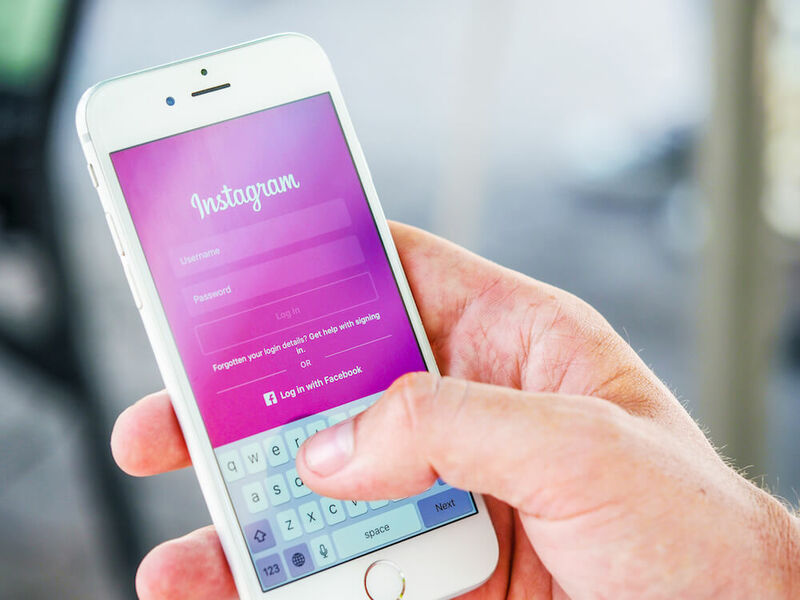 Whether you agree with the culture or not, in 2019, it doesn’t get more influential than an influencer.